The library, located at the Kalispel Career Training Center, offers Native American literature and videos, as well as resource materials. 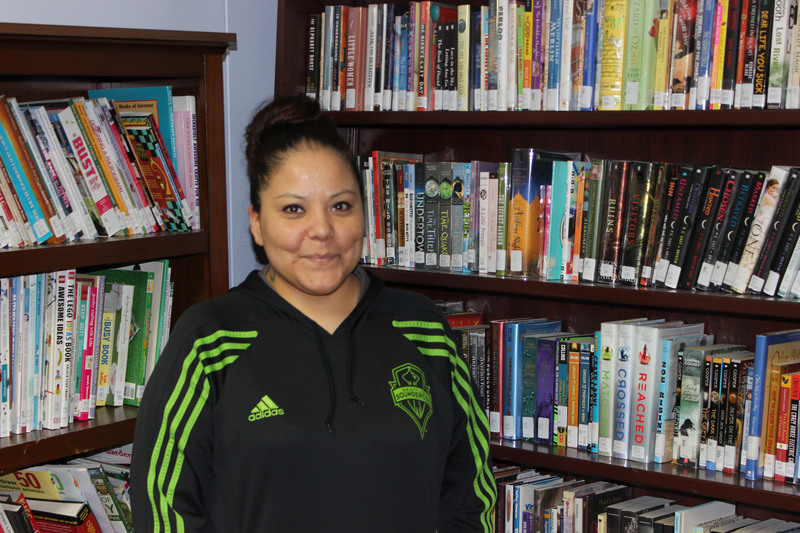 Leanna Pierre operates several activities throughout the year to keep students involved in reading. Activities include book give-away gatherings sponsored by Scholastic Books.